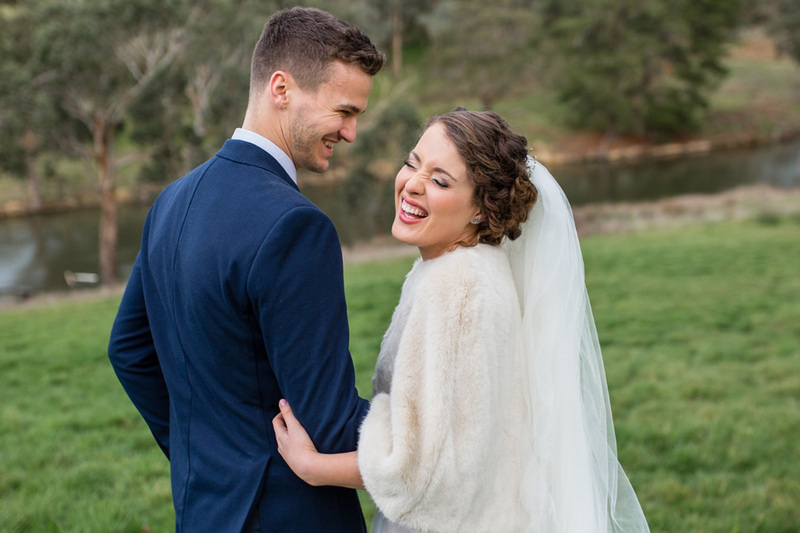 elope.yv is a short and sweet elopement package that provides all the touches of a full wedding in a beautiful Yarra Valley space without a single bit of fuss. With all the planning done, simply turn up, and be married beside your closest people, or just the two of you. Packages include an beautiful exclusive venue, celebrant and photographer, customise as much or a little as you like. With a starting elopement package that is already super affordable you have some wriggle space to personalise your elopement even more. We’ve got an epic black book that includes an award winning videographer, a florist, hair and make up artist, kombi transport just to name a few amazing vendors, we can add anything you wish for. Want to go even further into a micro wedding with lunch/dinner or accommodation options? We can organise that too. Let us know your vision and we’ll make it happen. We’ve got this.